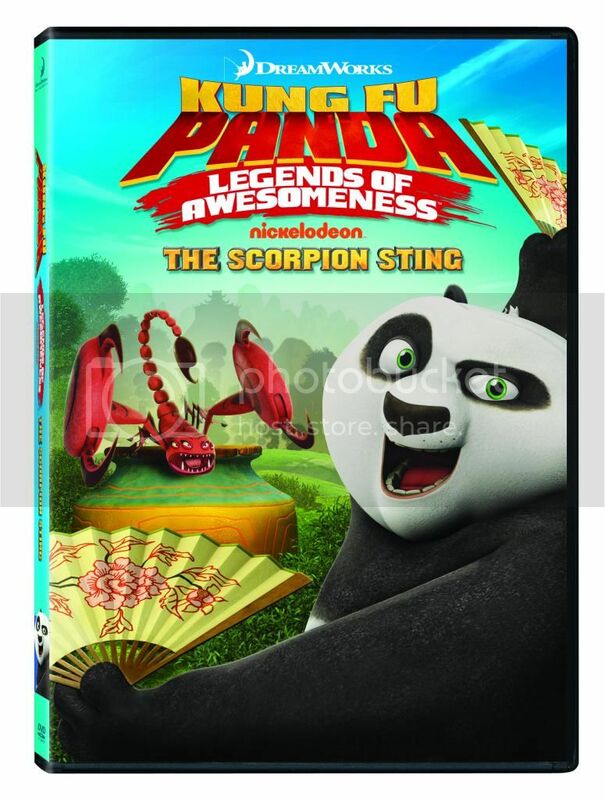 Kung Fu Panda: Legends of Awesomeness: The Scorpion is now available where DVDs are sold. I love Kung Fu Panda: Legends of Awesomeness: The Scorpion cartoon. 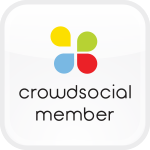 It is funny and audience of all ages find it funny. I watched the entire DVD yesterday while the turkey was in the oven and I have to say I liked this DVD very much. Graphics are well done and the voice acting is fantastic. I highly recommend this DVD .